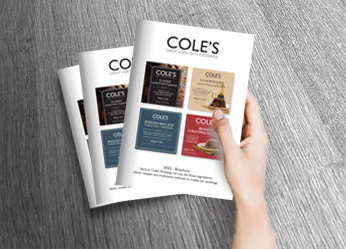 Cole’s was originally established as A J Cole in Essex in 1939 and in 2010 became part of the Wilkin & Sons family of businesses. 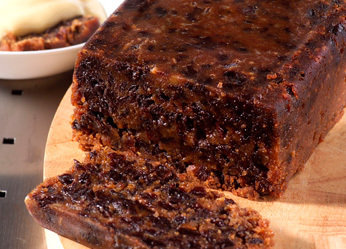 Based in Great Chesterford, Essex, our business concentrates on the production of quality Christmas and ambient puddings, using the expertise we have gained over the years. 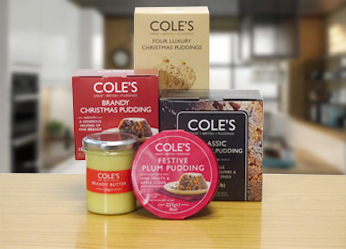 This, together with classic recipes made from the finest ingredients and employing traditional methods of manufacture enables Cole’s to produce truly Great British Puddings. 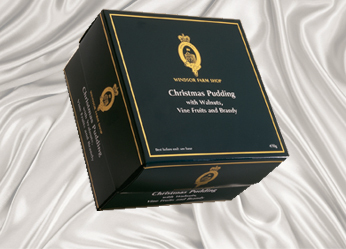 To view our range of luxury Christmas puddings please click on the categories below to find more information and Christmas puddings to buy online. 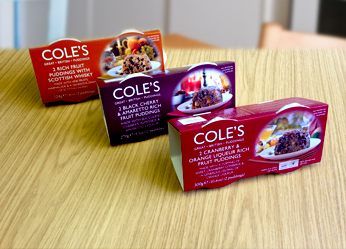 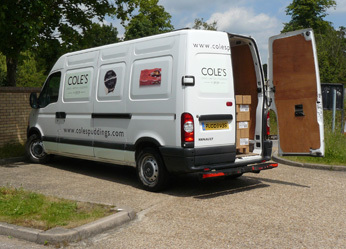 Cole's Puddings accomplish top marks for food safety.